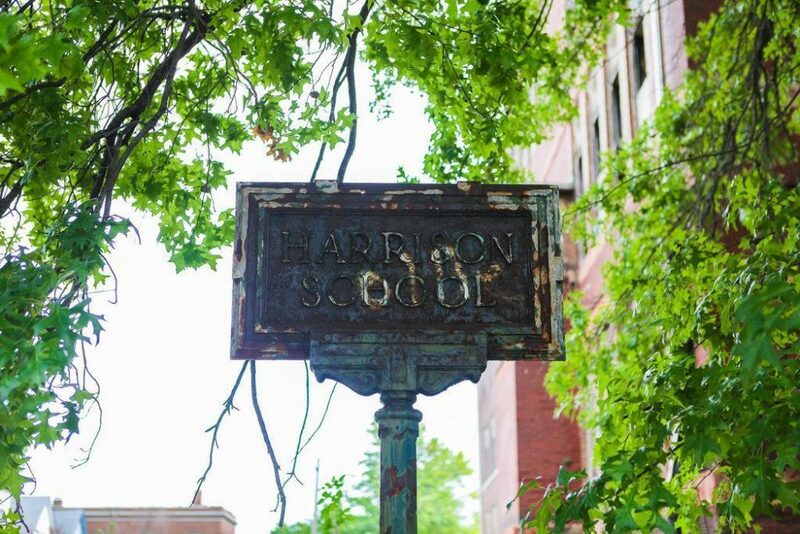 Welcome to 4224 Fair, also known as The Harrison School. 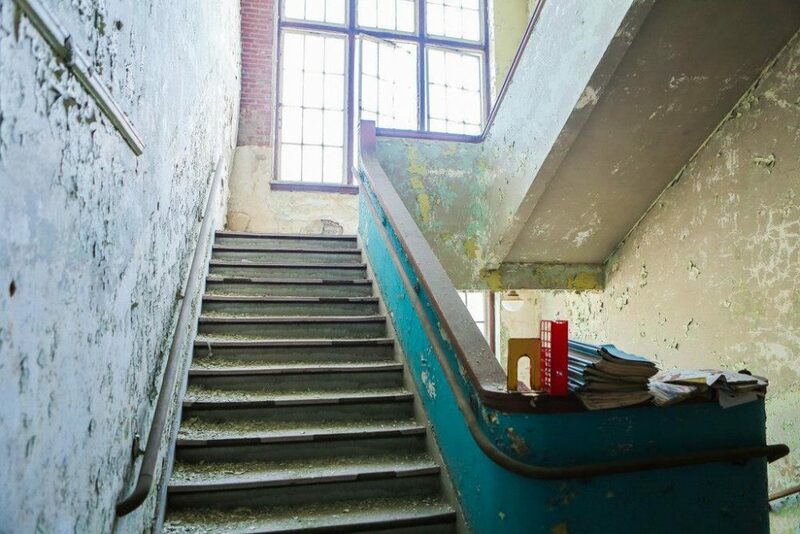 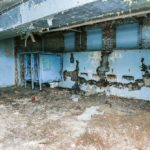 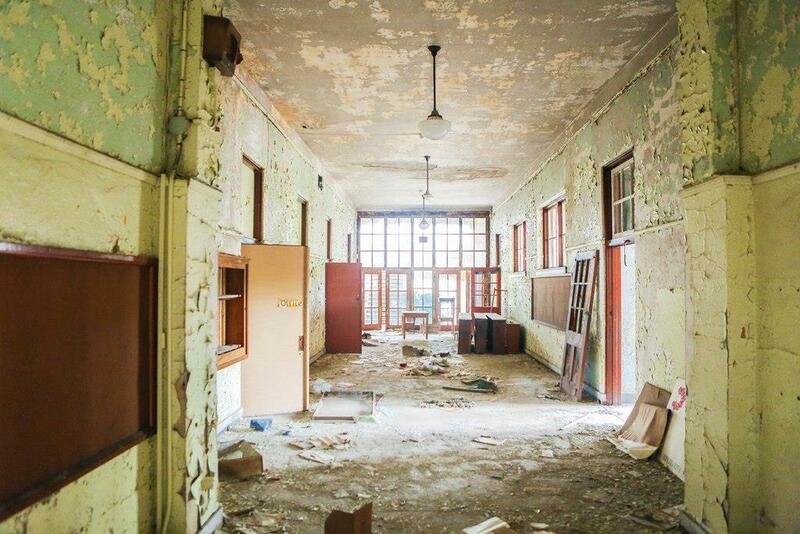 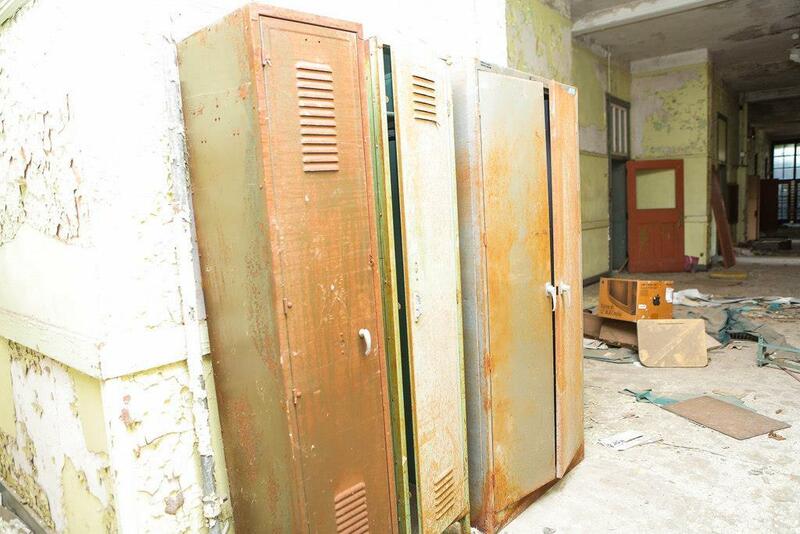 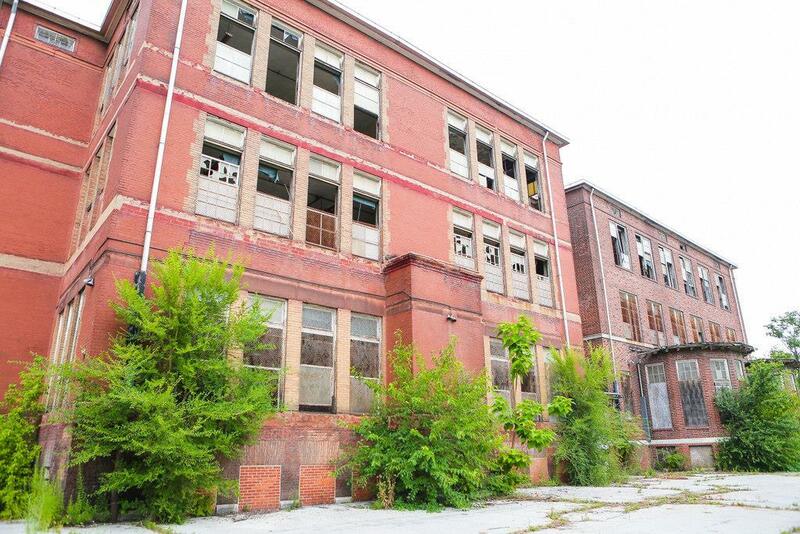 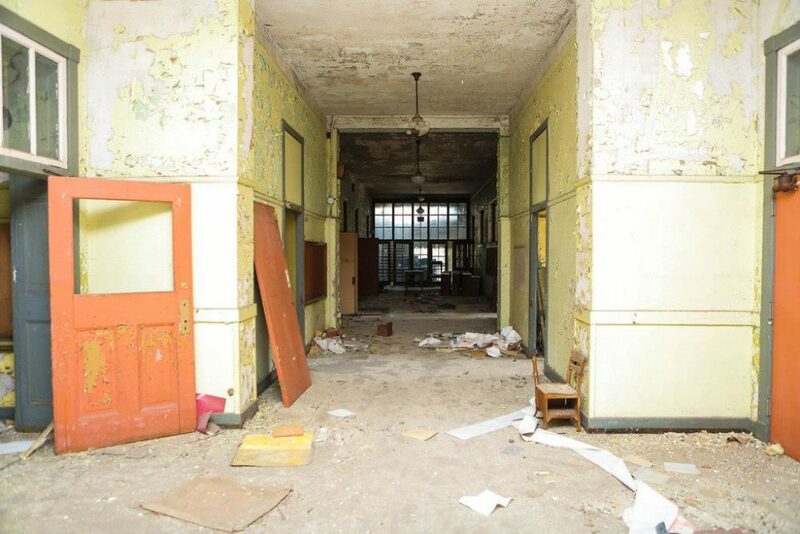 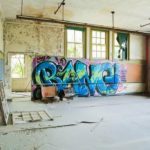 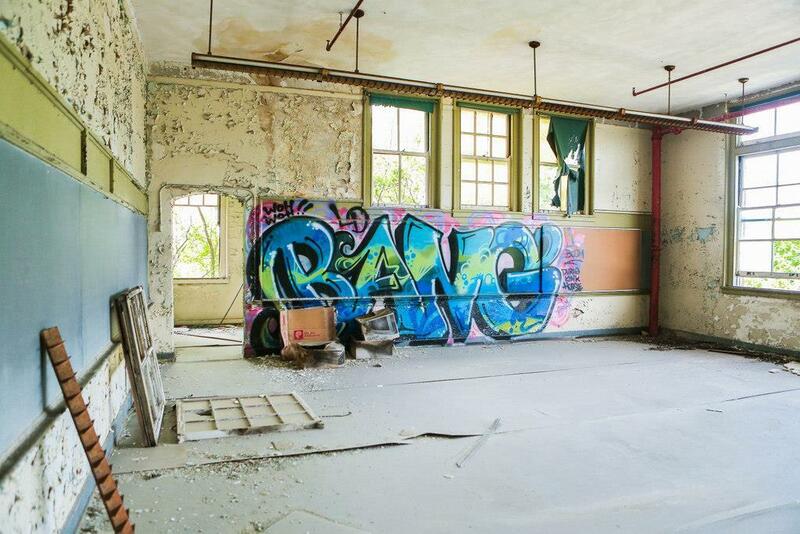 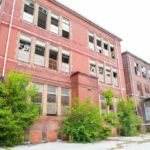 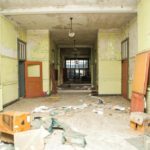 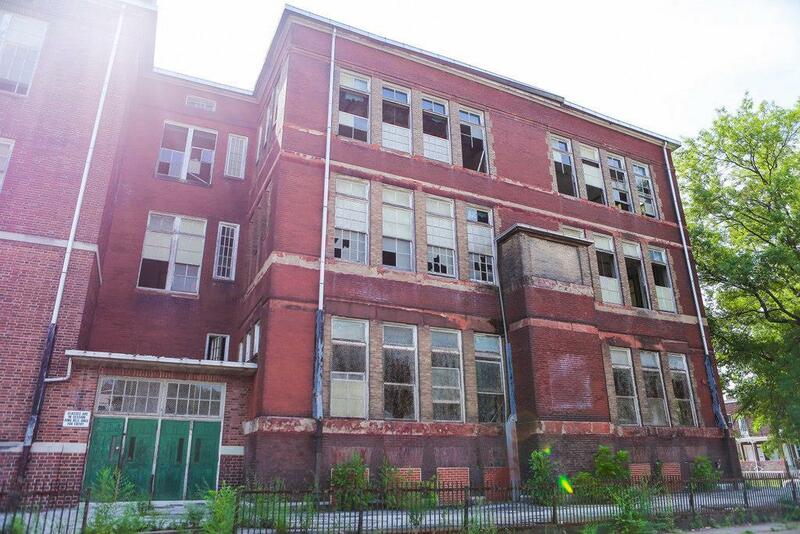 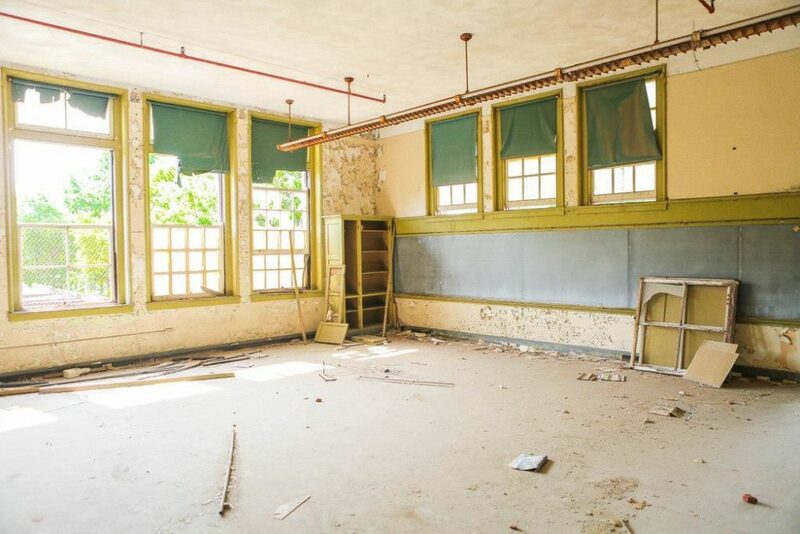 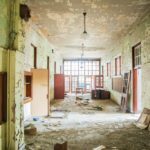 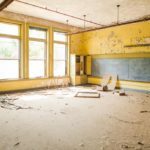 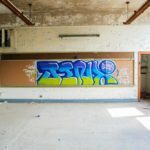 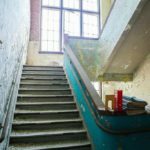 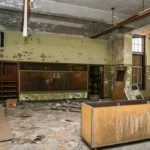 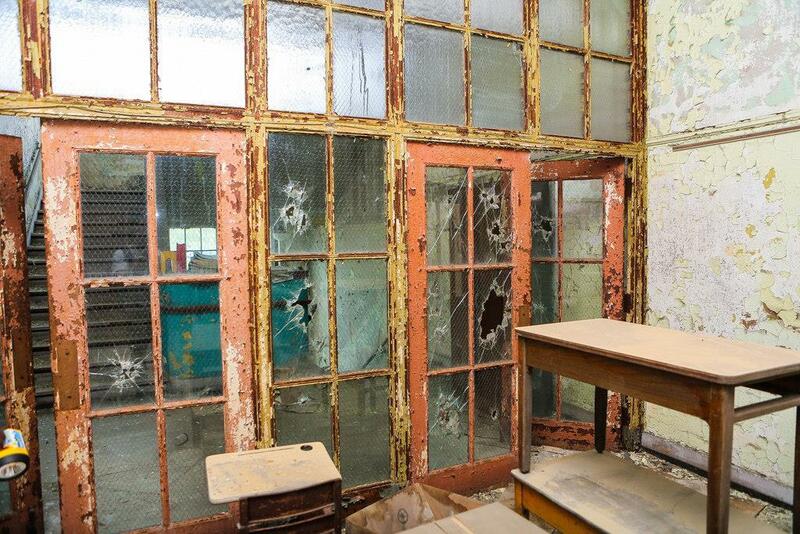 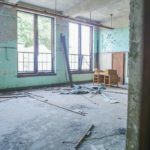 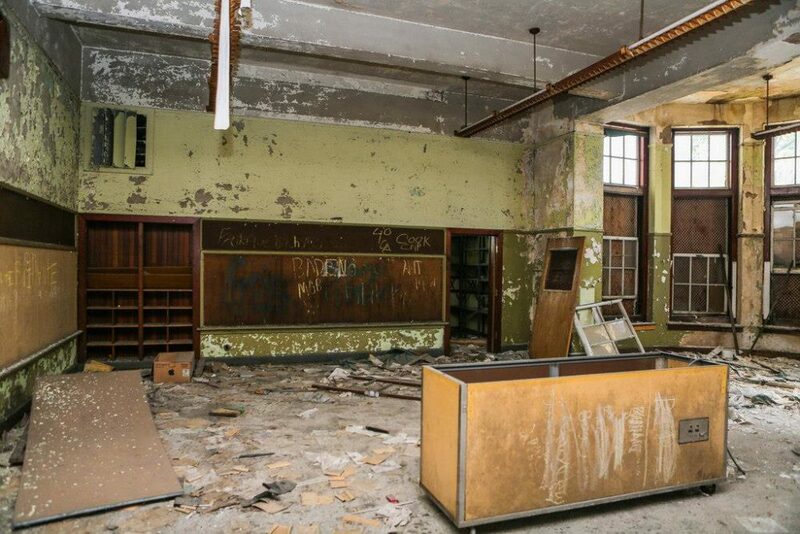 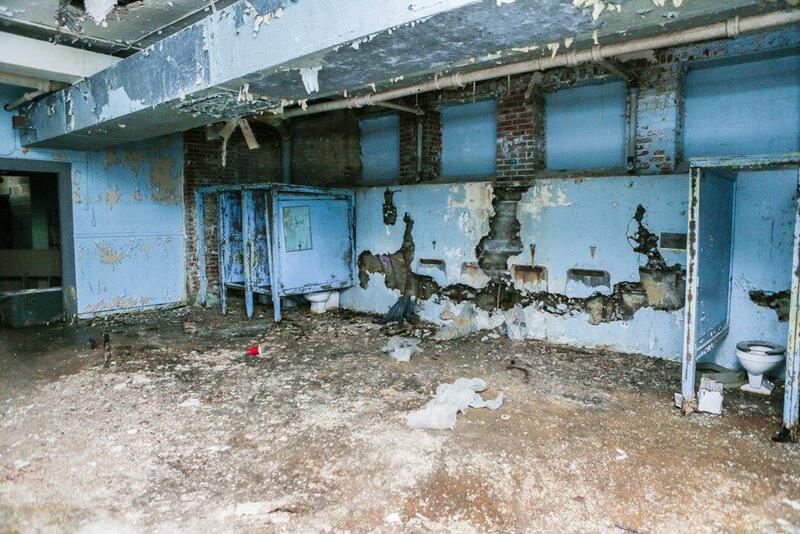 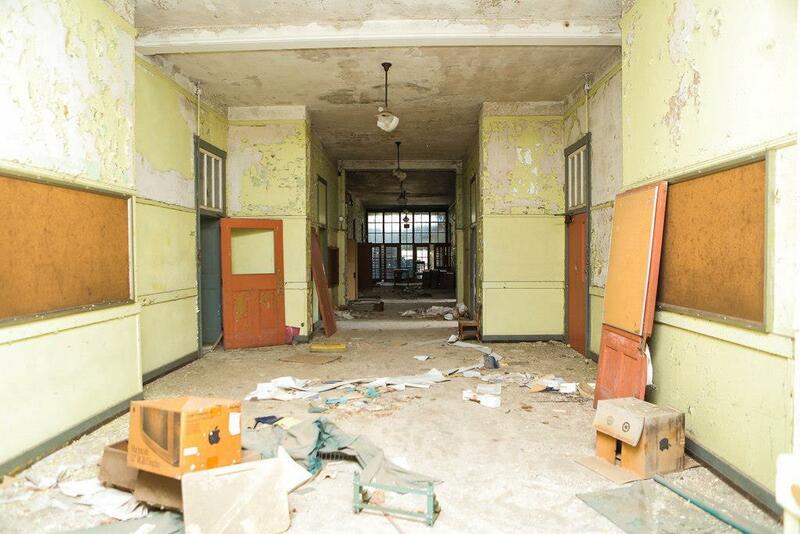 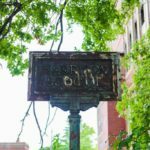 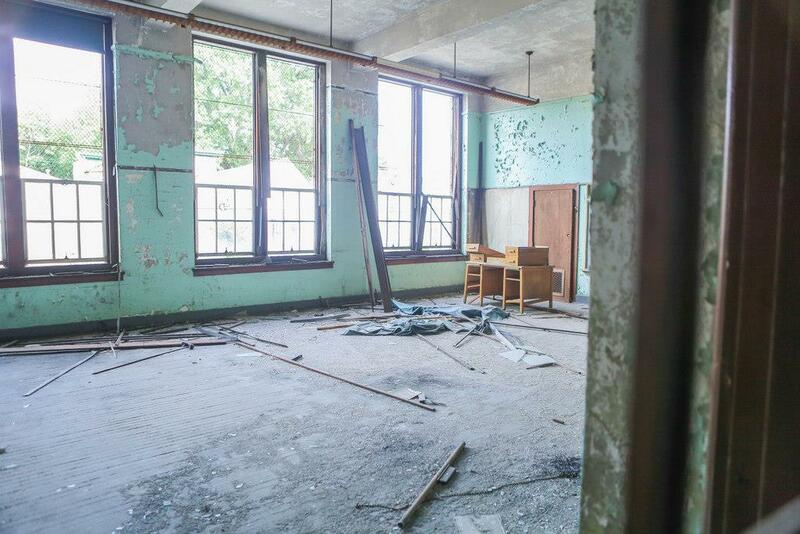 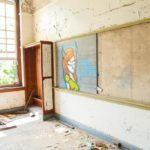 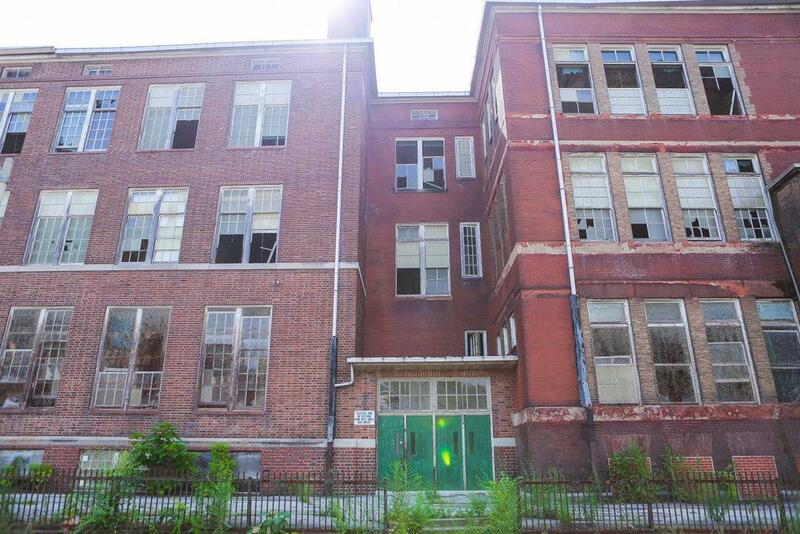 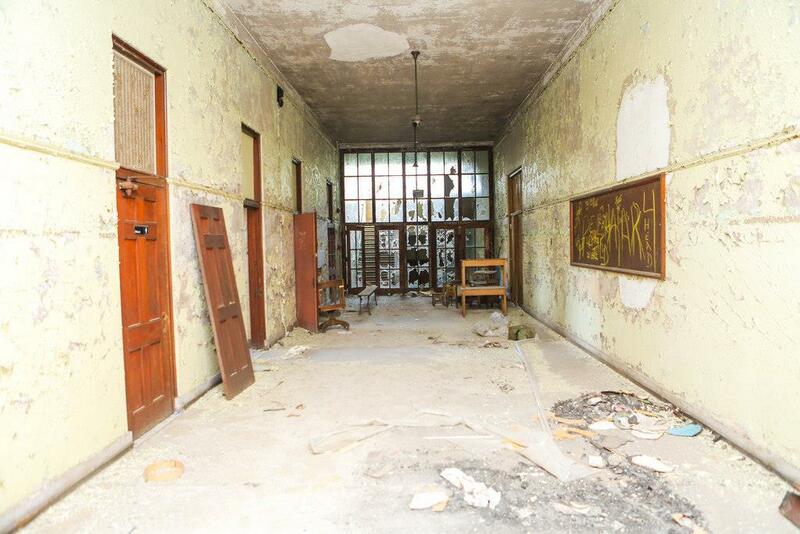 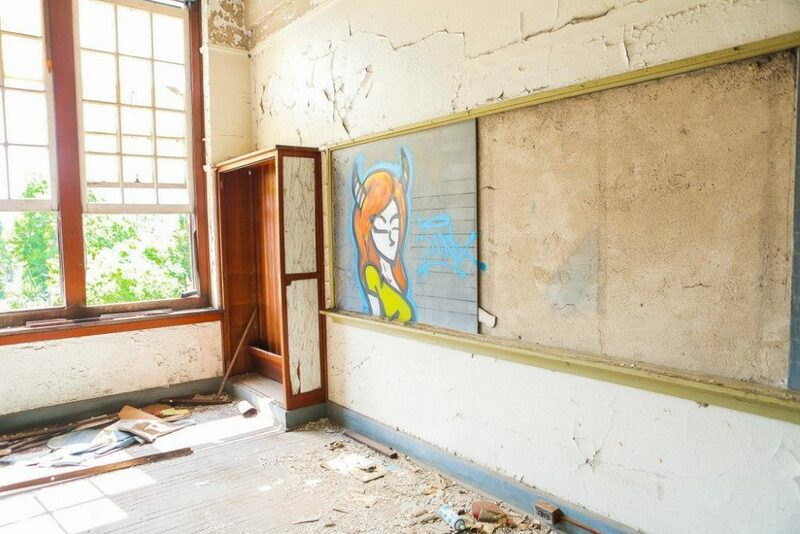 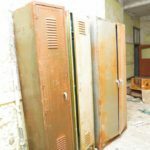 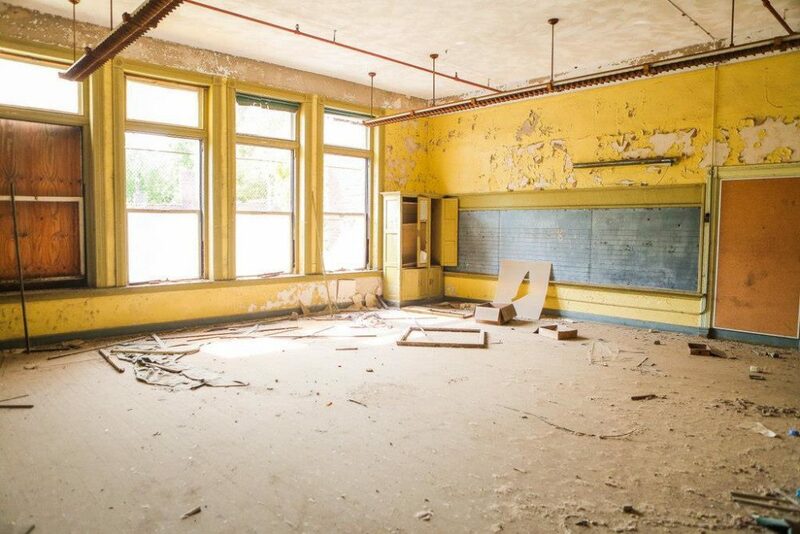 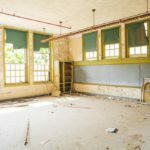 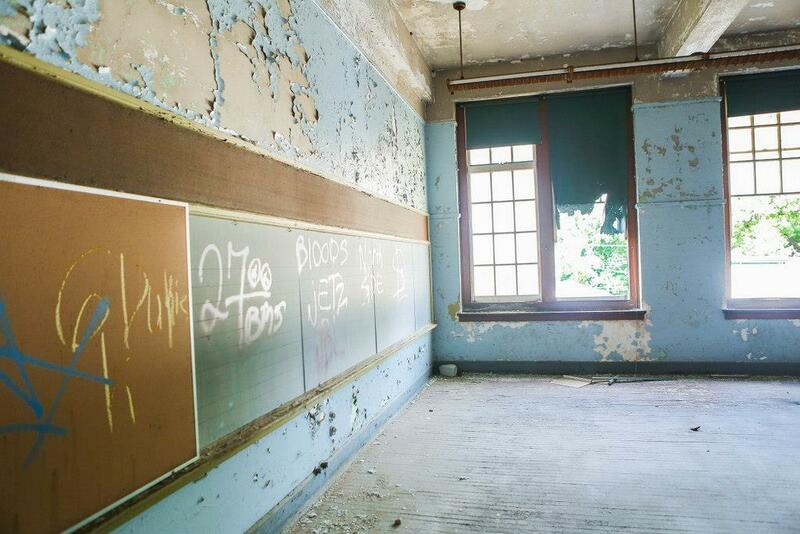 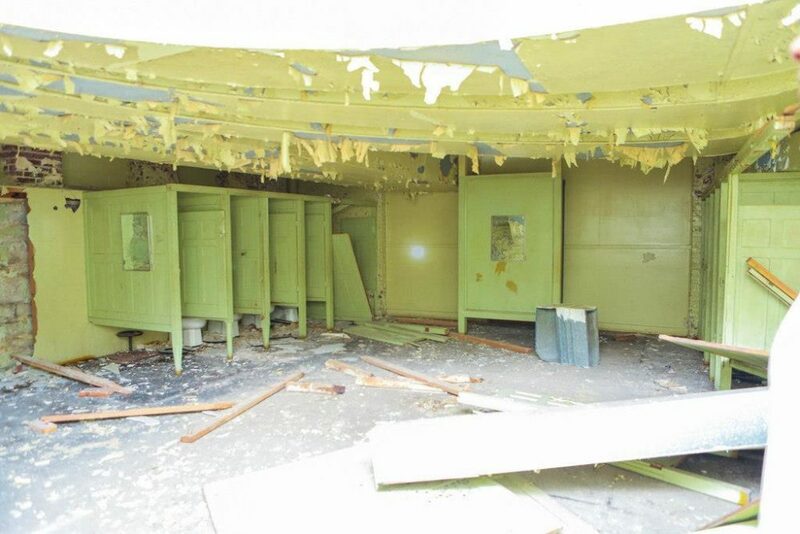 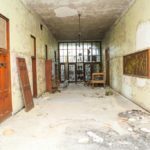 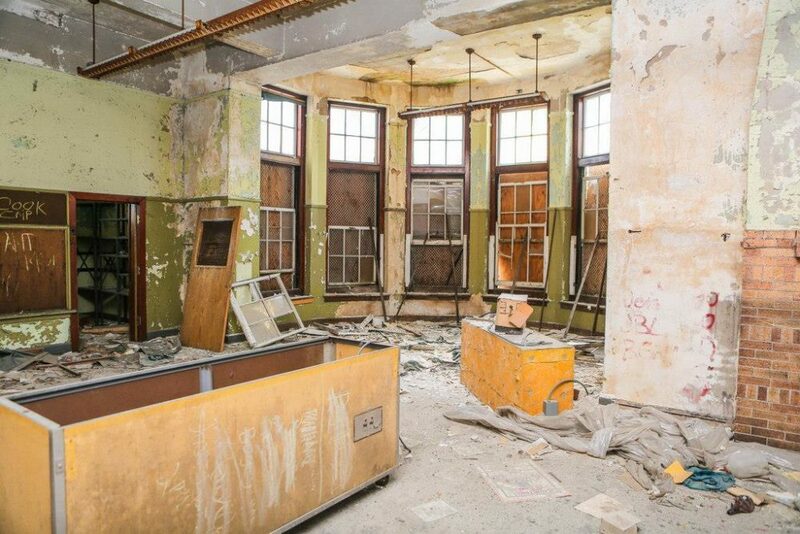 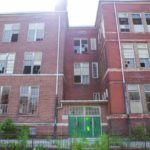 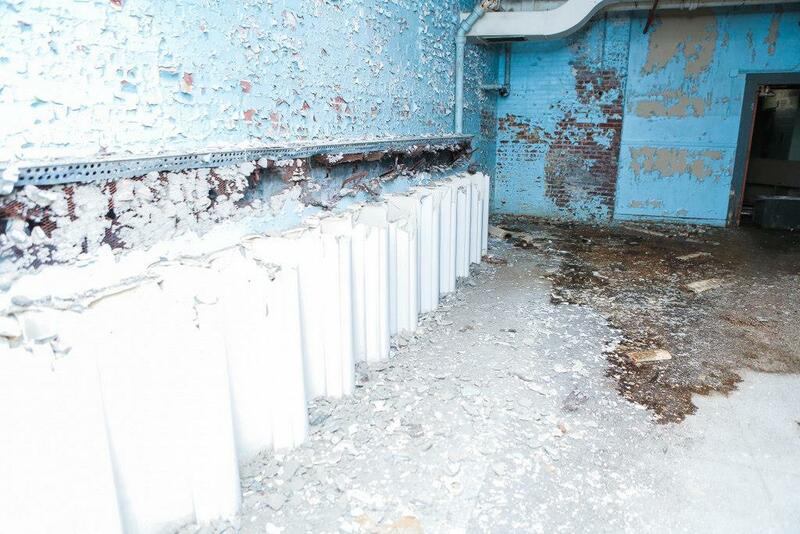 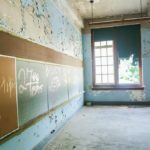 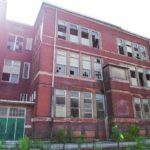 Once a thriving elementary school, the property is awaiting a new owner and revival. 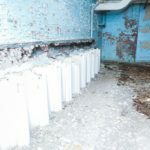 The Harrison School is currently registered on the National Register of Historic Places and qualifies for Federal and State Historic Tax Credits. 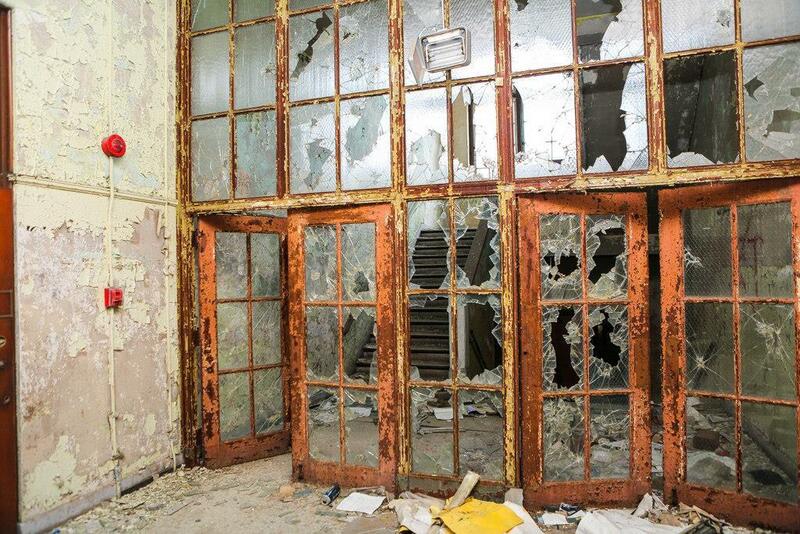 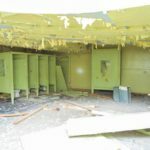 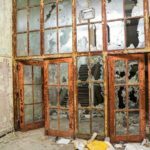 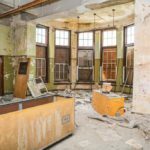 The building is in shell condition and in need of a full rehab. 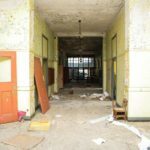 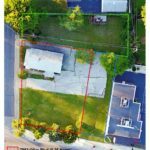 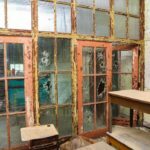 The potential for this multi-use commercial property extends over 3 levels at a total of over 35,000 square feet. 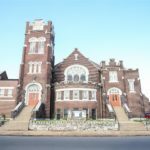 The building is absolutely stunning and revels in Romanesque style architecture. 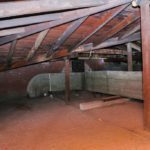 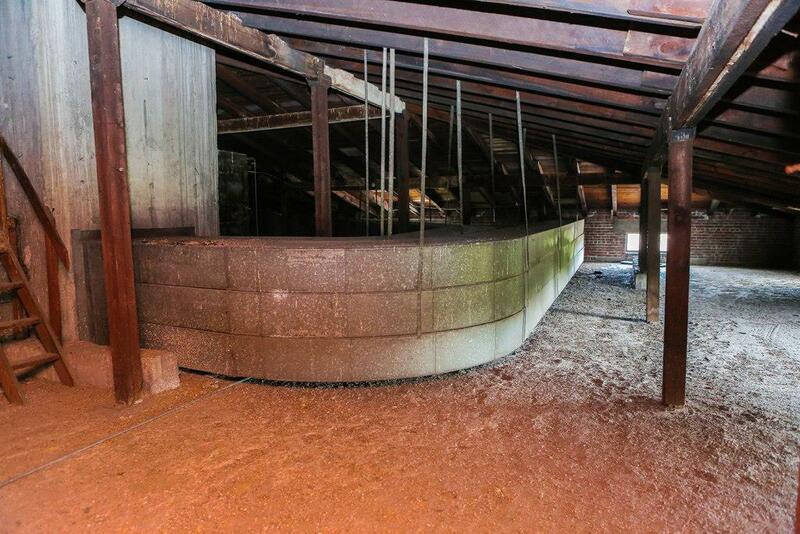 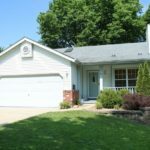 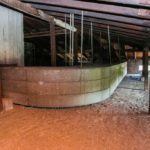 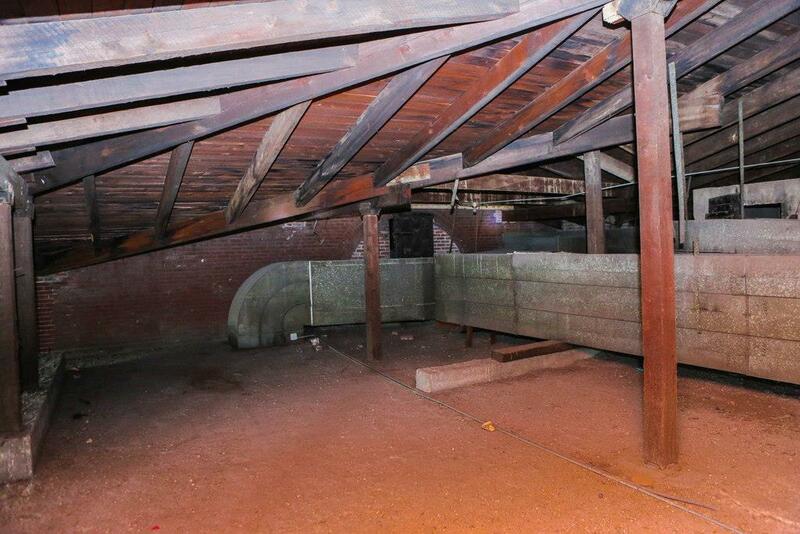 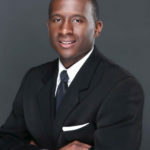 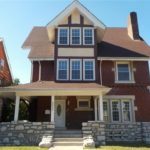 Don’t miss on this opportunity to own a historic property in St Louis City.